The simple features make the Top Loading Autoclave the perfect instrument for sterilization applications. 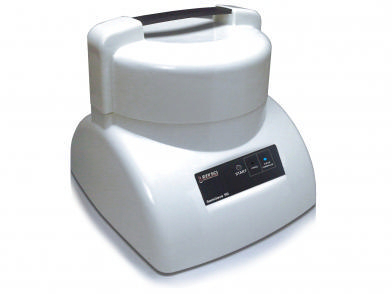 The durable, compact design make it great for educational labs. Low-water and under/over temperature alarms assure safety and effectiveness during operation, and a thermally protective outer polymer shell prevents burns.